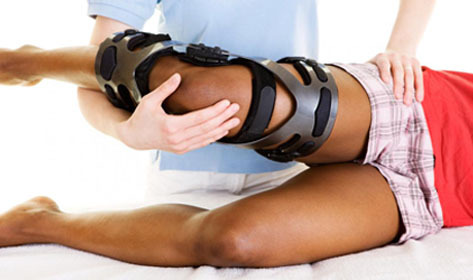 Whether you have chronic knee pain, a total joint replacement or require ACL injury therapy or Physiotherapy after knee surgery, our knee Physiotherapy focuses on restoring range of motion, strength and function. Your care begins with a comprehensive evaluation of your functional limitations. Our team of expert Physiotherapy will then design a knee injuries treatment plan based on your individual needs and goals, which may include stretching and strengthening exercise, balance or gait training. 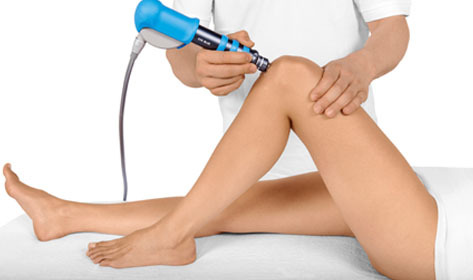 Throughout your knee Physiotherapy we will work hard to help you return to all your normal functional activities. When you are ready for discharge you will be given personalized home Physiotherapy exercises for knees to stay healthy, further enhance your rehabilitation outcome and prevent the possibility of future knee re-injury. Quadriceps strain, Quadriceps tendonitis, tendon injuries to calf muscles and hamstrings. The human knee is a hinge joint that is comprised of the tibia (shin) and the femur (thigh). 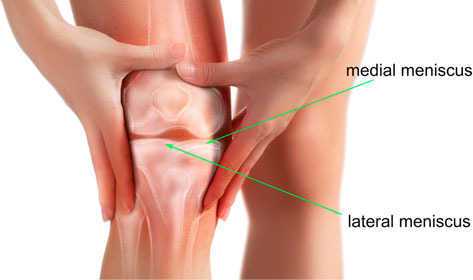 The patella, or kneecap, is located in the front of the knee. The knee is supported by four ligaments. Two shock absorbers, each called a meniscus, are found within the knee. Physiotherapy can help to reduce the pain, swelling, and stiffness of knee osteoarthritis, and it can help improve knee joint function. It can also make it easier for you to walk, bend, kneel, squat, and sit. The two main types of Physiotherapy—passive and active treatments—can help make your knee OA more manageable. With passive treatments, the Physiotherapy does the majority of the work. But with active treatments, you do more of the work, such as at-home exercises. Pain in the knee can be caused by repetitive trauma and strain or by injury. Occasionally it occurs for no apparent reason. When knee pain occurs, you may experience functional limitations that include difficulty walking, rising from sitting, or ascending and descending stairs.